Begin with the car on level ground (engine off), in park with the parking brake set. 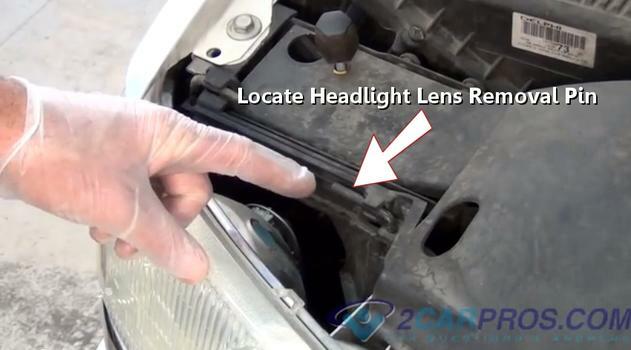 Step 1 - Locate the release handle or screws which mount the headlight lens. Step 2 - Next, pull forward on the pin to release, or remove mounting screws or clips. All vehicles are different but the concept is the same. Step 3 - Once the pin or mounting screws have been removed, grasp the lens firmly to avoid dropping the unit. 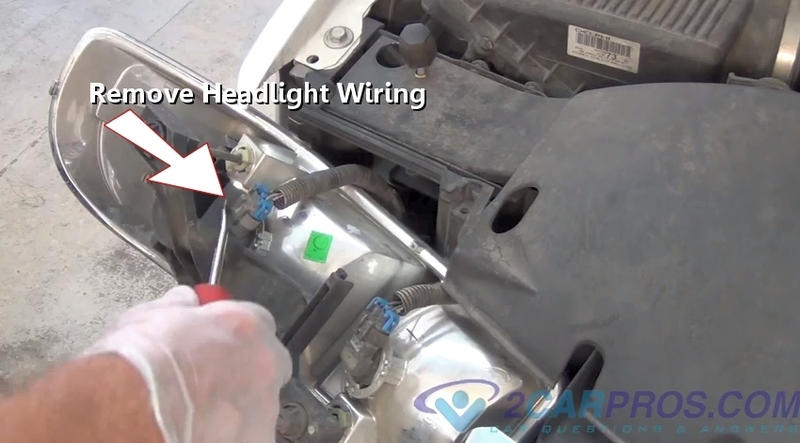 Step 4 - After the headlight lens has been removed, use a screwdriver to release the wiring connector. 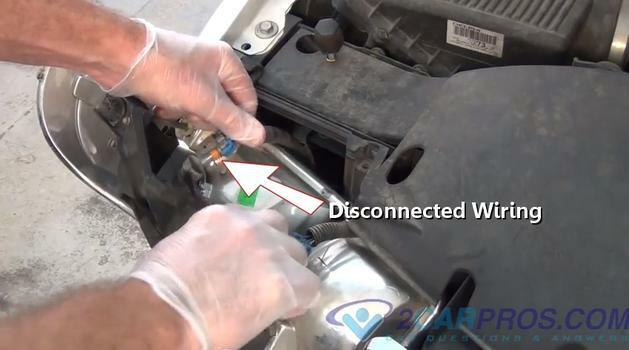 Step 5 - Once the connector safety has been removed, pull the connector from the headlight bulb. Step 6 - Next, grasp the headlight bulb and turn counterclockwise, or undo mounting clip or screws. 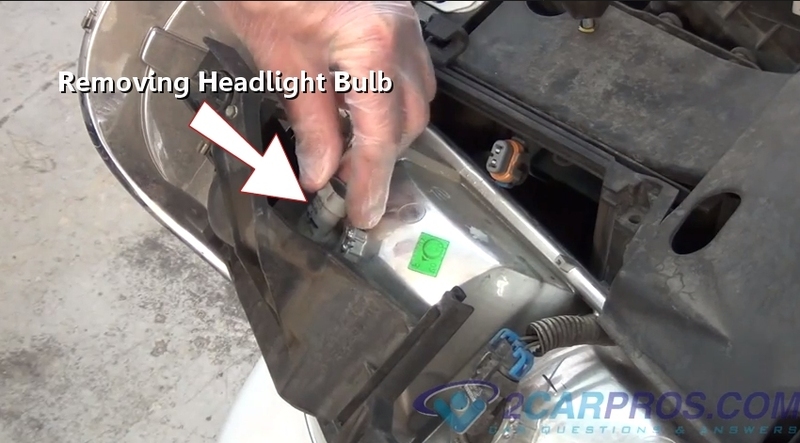 Step 7 - After the headlight bulb has been released, simply pull the bulb from the housing. Step 8 - When replacing headlight bulbs, use quality replacement parts to ensure proper operation. 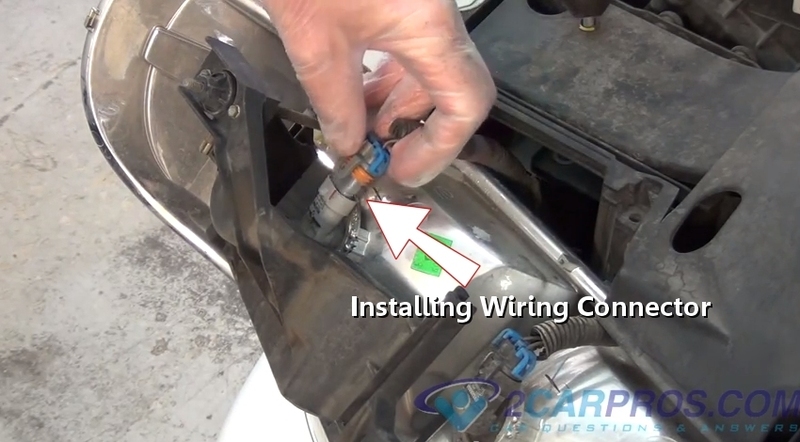 Step 10 - Once the headlight bulb has been installed, connect the wiring connector to the bulb. 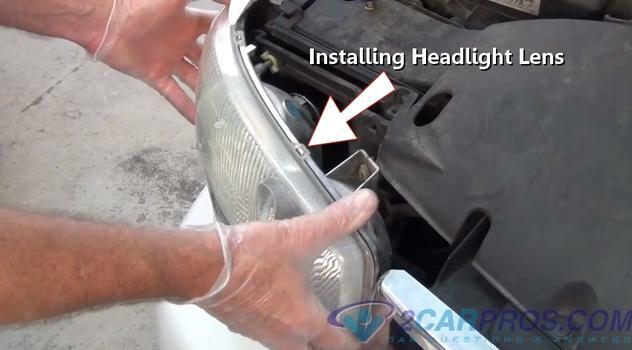 Step 11 - Reinstall the headlight lens into the mounting holder. Step 12 - After the lens is in place reinstall mounting pins or screws. After the job is complete, turn the ignition key to the "ON" position and activate the headlight switch. Observe the newly replaced headlight bulb to ensure proper operation. 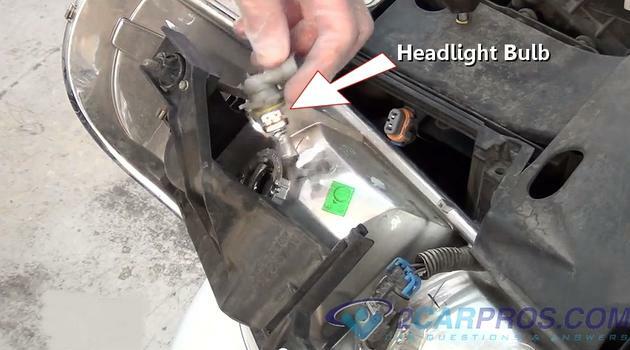 If the headlight bulb socket is not accessible the headlight lens may need to be removed or obstructions behind the bulb removed to gain access to the headlight bulb socket. Some headlight bulbs can be replaced by simply grasping the bulb socket behind the headlight lens and turn it counter clockwise to remove it. This will expose the headlight bulb. Headlights keep the road ahead well illuminated for safe driving at night. 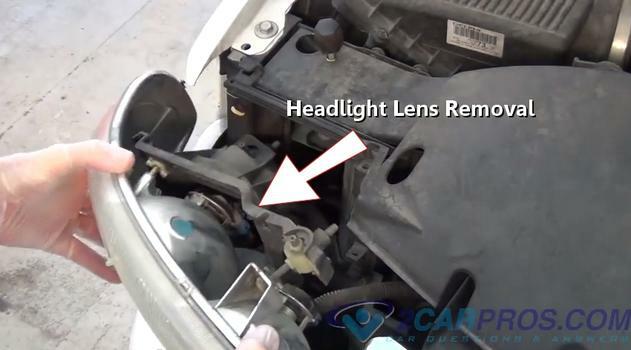 Headlights also help opposing drivers see a car more easily on the highway. 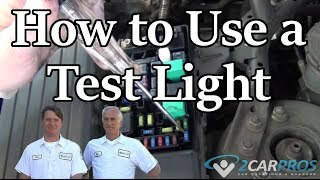 Headlight bulbs are designed to work in two separate modes, primary mode in which the light beam is in the lower position, which is called "low beam". The secondary mode is called high beam because the beam is projected higher along the road to see objects further away and is generally brighter. The high beam position is generally used on open highway or where opposing traffic will not be distracted by the light beam. All vehicle lights should be in good working order at all times, it's against the law for any exterior lights to not be working. Make regular checks of all lighting systems to assure lawful operation. 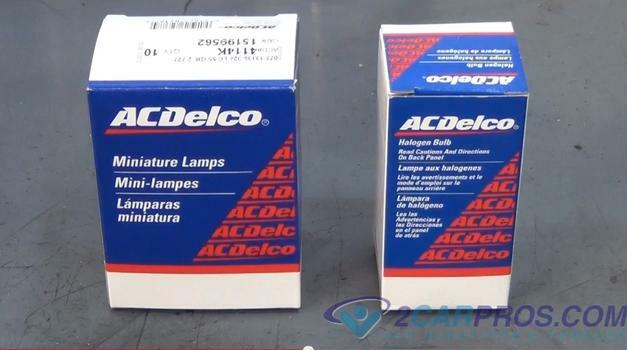 Always check headlight operation at night or in a dark garage. 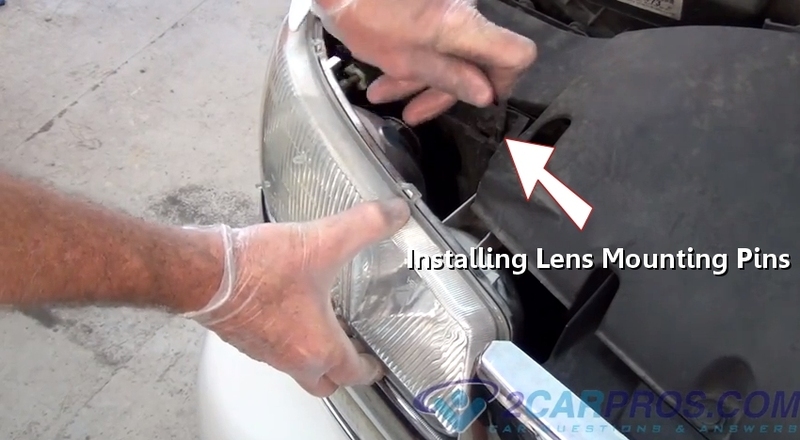 Inspect the headlight lens for cracks and clarity, dull or milky and replace or repair as needed.